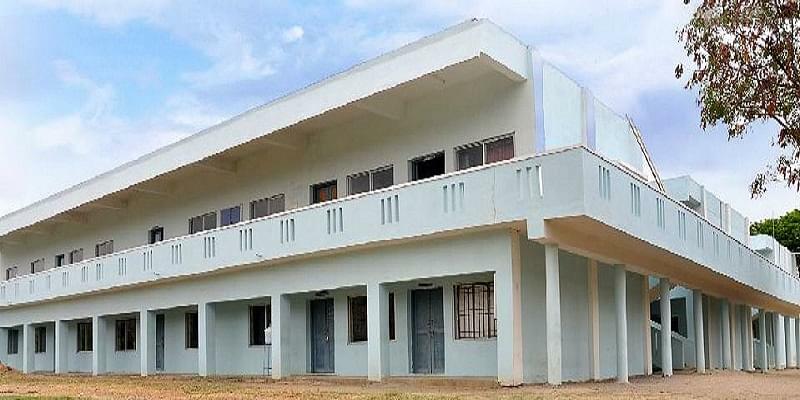 Roever College of Engineering and Technology is a private engineering college located in Perambalur, Tamil Nadu. It was established in the year 2009 with an aim to provide quality technical education at affordable costs and run by St. John Sangam Trust. 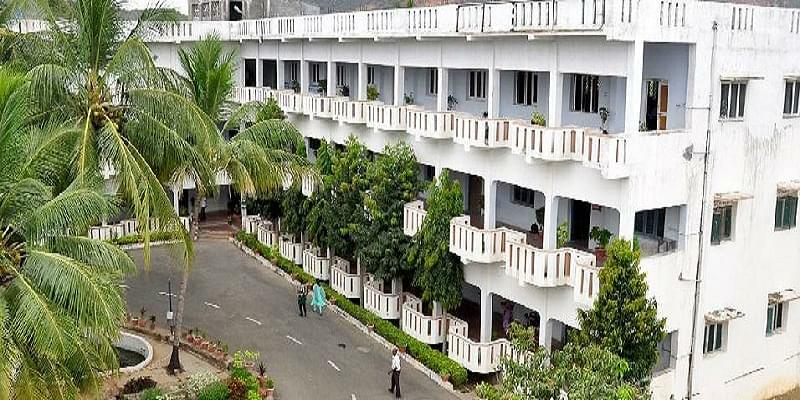 The institute is affiliated to Anna University, Chennai, approved by All India Council for Technical Education (AICTE) and accredited by National Assessment and Accreditation Council (NAAC). Roever College of Engineering and Technology offers Bachelors of Technology (B.Tech) in Information Technology at undergraduate level. The duration of the program is 4 years. Applicants should have passed class 12 with physics, chemistry and mathematics with at least 55% marks to be eligible for admission to B.Tech program. Roever College of Engineering and Technology Admission is done through valid TNEA score. 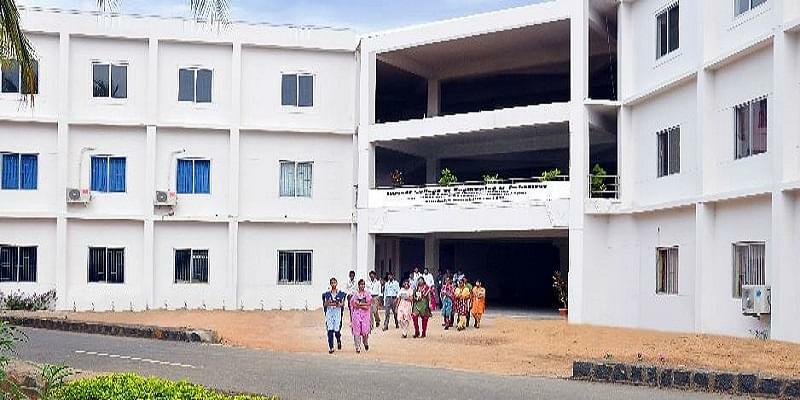 The institute offers B.E Program (Bachelor of Engineering) in various specializations such as Civil Engineering, Mechanical Engineering, Computer Science & Engineering, Information Technology, Electrical and Electronics Engineering and Electronics & Communication Engineering. It also runs B.E Lateral Entry. The basic eligibility to apply for B.E program is 10+2 with physics, chemistry and mathematics. Students need to score at least 55% marks in class 12 to be eligible for admission (for SC/ ST 45% marks). The selection is done through TNEA score. Admission to B.E Lateral Entry is done through merit only. Roever College of Engineering and Technology Placements are awarded to deserving candidates through its placement cell. Some of the major recruiters are HCL, Ford, ITW, JK Technology, GB Engineering Suzlon etc. The college makes arrangement for the students to get various scholarships. 90% attendance is the Mandatory for getting scholarships. Apart from the mentioned scholarship the management awards scholarship to the outstanding student who represents the University in sports and cultural events.